Little Joe was having a tough day. Actual to be correct Joseph III was having a tough day. We started the session off at Joe and Laura’s home. In order to put a smile on Joey’s face we took some photos of him in his favorite toy, his car. When I saw Joe’s car, even I was a little jealous. Little Joe was sporting a brand new yellow mini cooper convertible. It’s a good thing I never had a toy like that when I was a kid. I think my parents would have known I would have packed a bag, grabbed the dog, and drove away to try and camp in the neighbor’s yard for as long as I could manage. I was an outdoors sorta kid, I just lacked the transportation to get there. 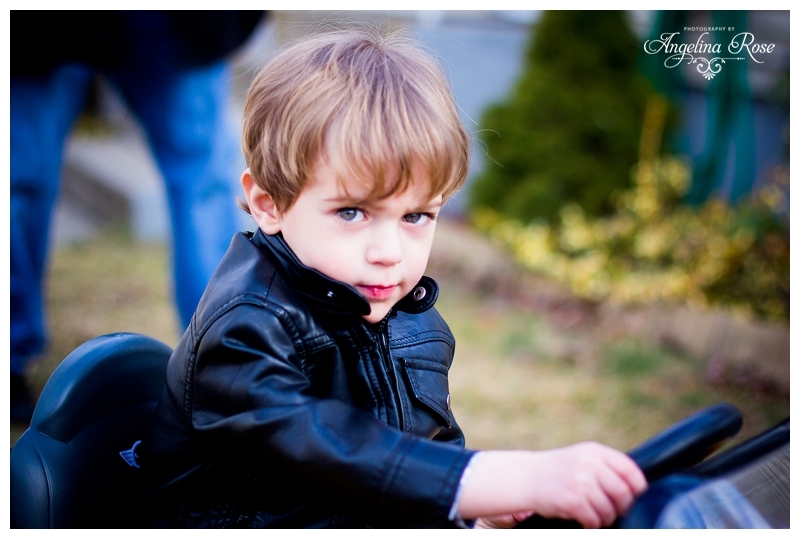 I took some photos of little Joey in his yellow mini cooper while he sported his black leather jacket. 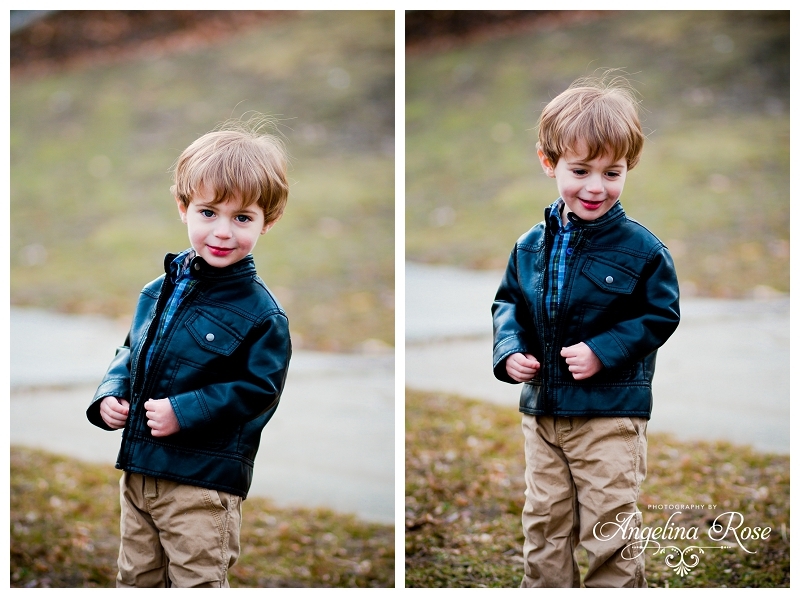 He is going to be a lady killer. 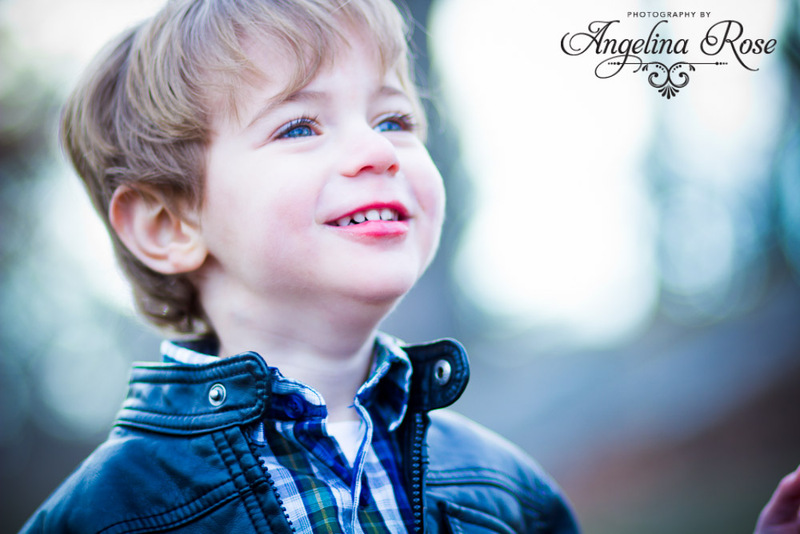 After he cracked a smile while speeding around the neighborhood in his car, we headed to Roger Williams Park for some family photos and to feed the ducks. Here are some of my favorites.